Defending World Champions are once again playing against a small team today on Sunday 13th March 2011 in World Cup Group A Match in Bengaluru India. Australia has won the toss and elected to bat first against the inexperienced Kenya. Aussies setup a good total of 324 runs playing first For Kenya. Michael Clarke made 93 runs for Australia. 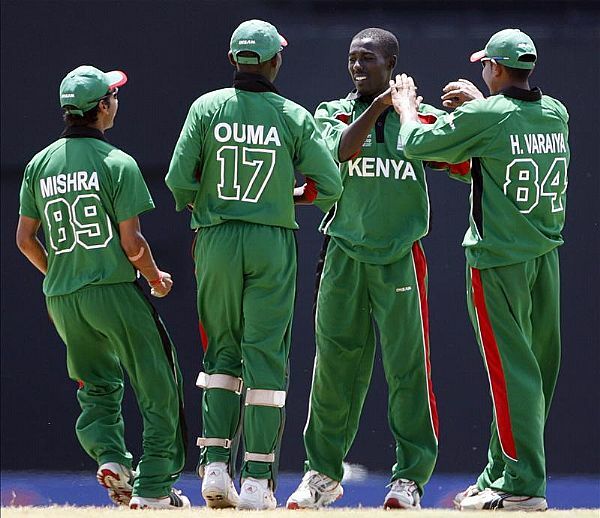 It will be not easy for Kenya to get this massive total against strong Aussies total.